We quickly discovered that leaving Sydney at 4:30 in the morning for a 6pm departure from Melbourne was a little over zealous. Call it being punctual or eager but really I think we were both very excited to finally depart on a much needed holiday. 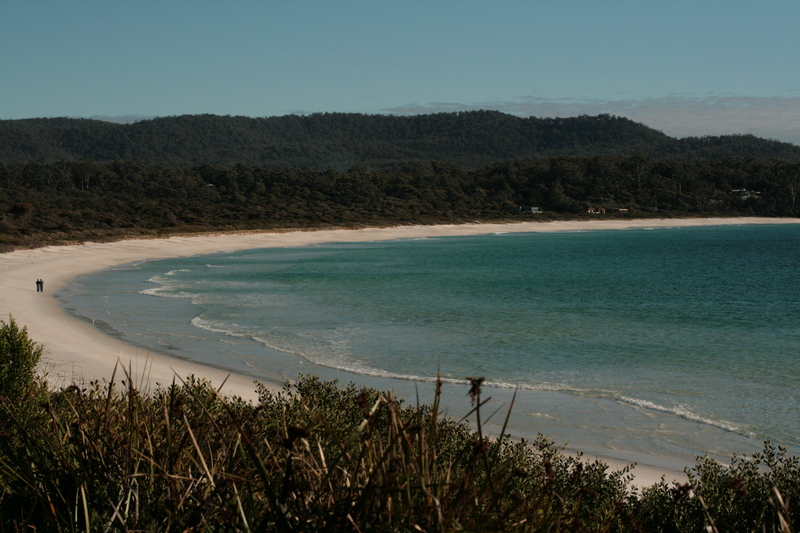 A holiday to Tasmania. We had high hopes for this road trip and it didn’t disappoint. While waiting in line to board the ferry it wasn’t long before we met a local deer hunter from the Hobart area. We knew then that Tassie would deliver. From the baron, harsh, rugged and somewhat deserted land of the west coast to the pristine blue water, decedent local produce that would satisfy any foodie of the east coast Tasmania was truly a land worthy to hold its own. 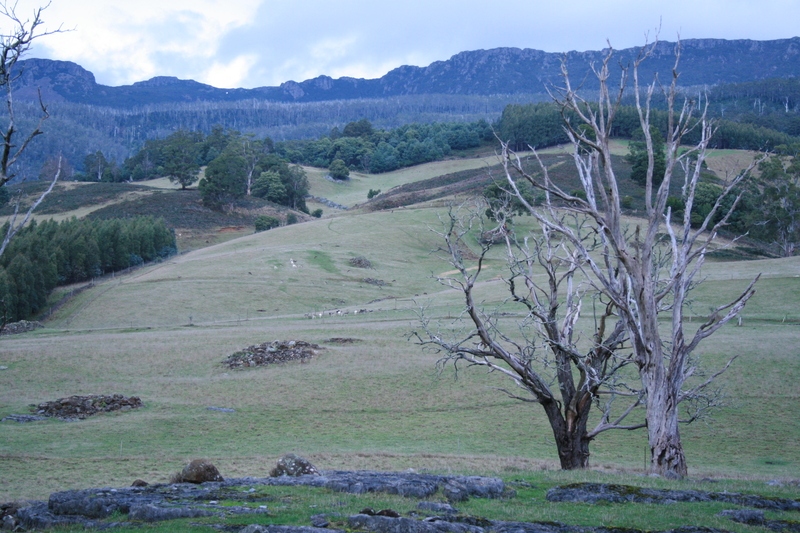 We discovered the beauty of Cradle Mountain, many deer farms, friendly locals but the best part of Tassie was its untapped landscape. Somehow Tasmania has managed to retain its integrity to its land. The relationship between the landscape and civilization is one that many could learn from. There are more National Parks and World Heritage listed areas in such a small state and yet manages to provide an idealistic lifestyle for the modern man. 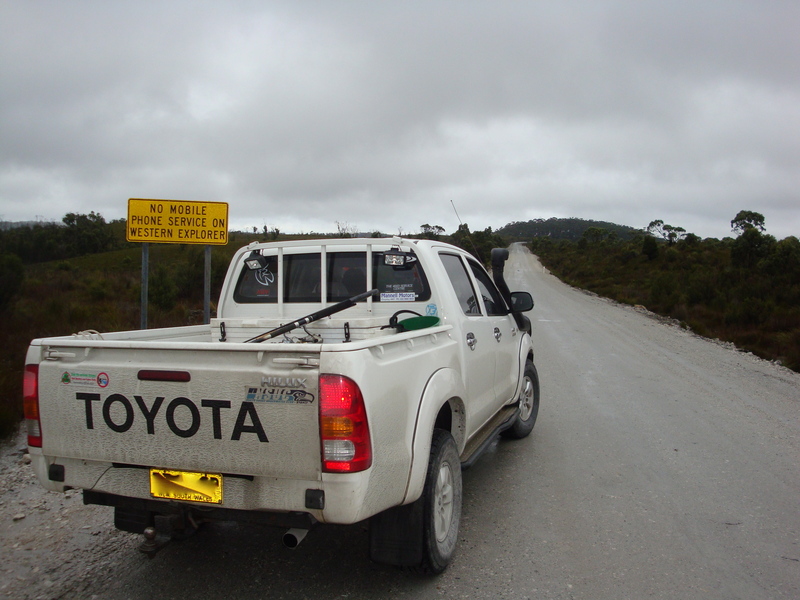 Tasmania doesn’t come recommended. Its a must do. 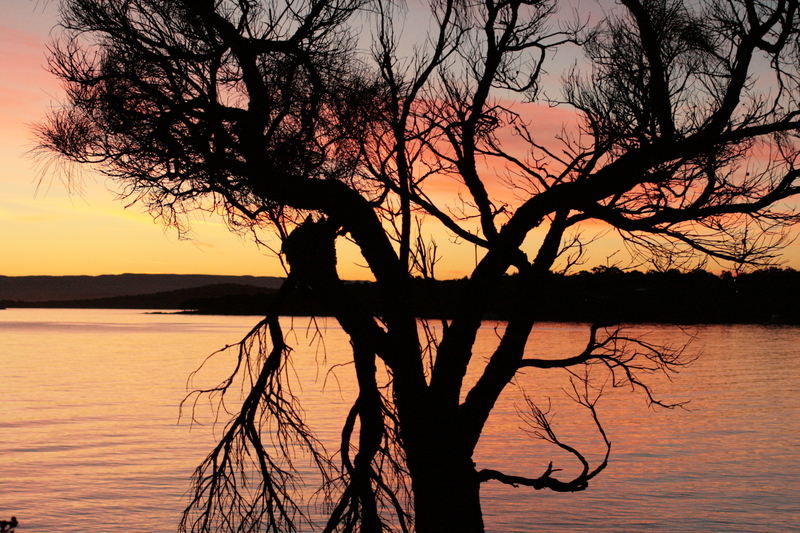 Think twice about that overseas holiday you may dream of if you are yet to discover the true Tasmania. Nothing like getting out of the water with a great bsg of Abalone on the west coast of Tassie then walking across the frosty ground to your car. The motor will be started and heating up before trying to remove the wetsuit. 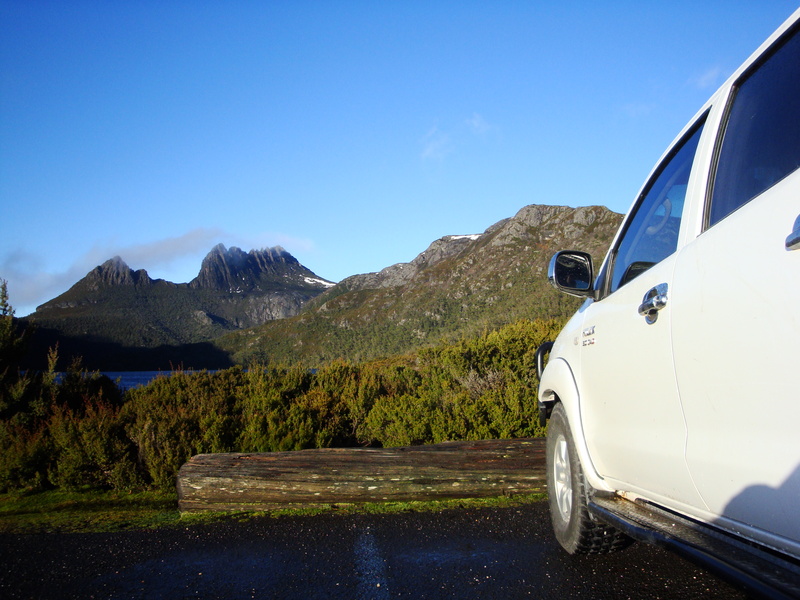 This entry was posted on June 28, 2013 by stephtaffs in GH Adventures and tagged australia, bread, cheese, coastal, cradle mountain, Deer, foodie, freycinet, gourmet hunters, hilux, landscape, local produce, seafood, tasmania, tassie, venison, wine, world heritage.